If you're looking for a clean yet affordable rental. 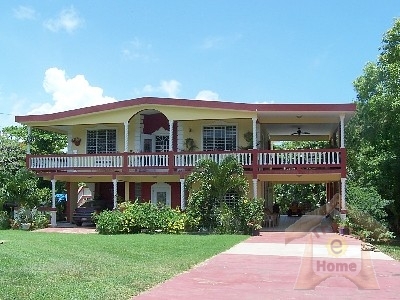 This Apartment is centurally located in Isabela country side, close to many beaches & restaurants. 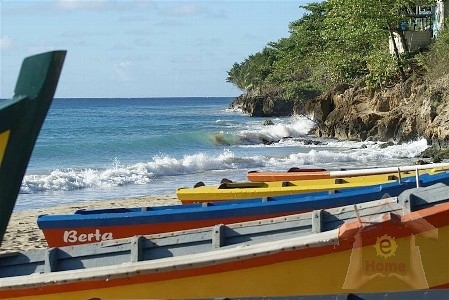 Isabela is located in Porta del Sol (Northwest) of Puerto Rico It is known for its crystal clear beaches, & some of the best surfings. 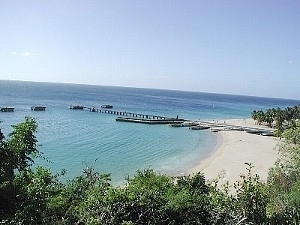 Jobos 3 to 5 minutes from home, Shacks, Crashboat, where you can swim, snorkle, surf or enjoy Tropical trail horseback riding in the beach & close to shopping areas.The apartment is well kept with a relax and comfortable feeling overall. 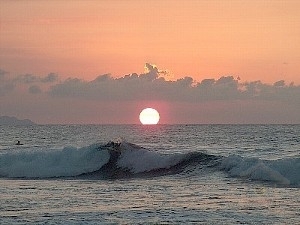 For a honeymoon, surfing trip or small & large family vacation,this is the ideal apartment. We supply you beach equipments. the apt. 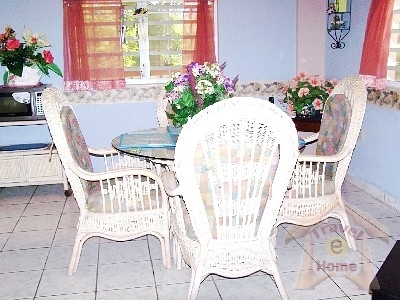 is well decorated & offers lots of aminities, The location is safe & secure. 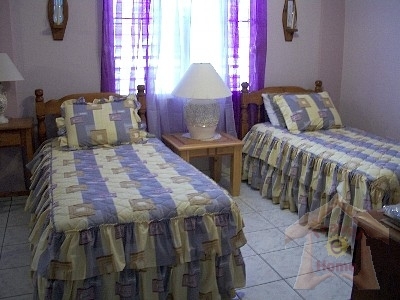 The apartment is spacious, has 2 large bedrooms, Master with Air Conditionar & 2 Twin beds, & twin air mattress. Open floor plan of living room, dining room a full equipped kitchen with coffee maker, Toaster, blender, breafast bar, washer & dryer. Lounge area, with bbq grillI. Internet access, accommodate 6. $525.00 weekly rate, extra night $85.00. minumun 2 nights. Cleaning fee of $60.00 required at time of arrival. Noe accepting Pay Pal contact the owner. Rental fee of 50% is due within 7 days of making the reservation to secure your reservation.